marzo | 2015 | . 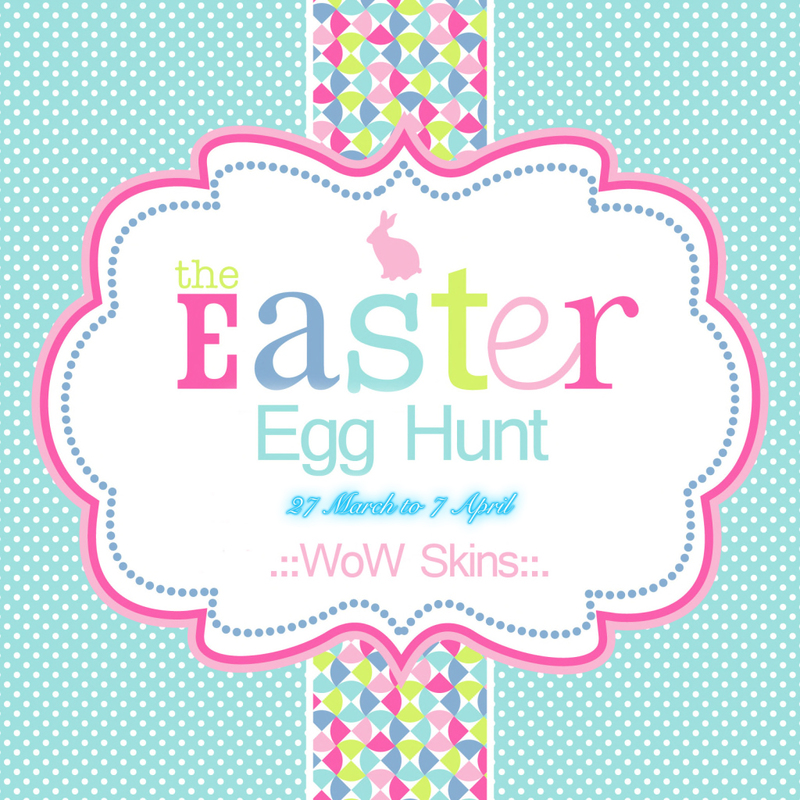 ::WoW Skins::. Sidney skin 5 skin tones, 6 different make ups to choose from, shape C/M, 3 eyebrow colors included in each pack, cleavage option, Appliers for Appliers available: Maitreya, Belleza, slink, slink physique, Lena, wowmeh, Banned, omega, Lolas, Babybump, Phat/cute azz, TMP, ghetto booty. Demo is of course available. P.S. there is also a male skin inside one egg! Eyeliner pack is sold separate, contain 4 different and soft eyeliners in tattoo layers that you can use with our Charlize skin or with any other skin you want, and of course all profit is 100% as well to American Cancer Society. Same for the Lipstick pack, which contain 6 different colors in tattoo layers, and in 2 versions. Demo for the skin is available. Shape is copy and modify, can be sold apart or free included on the fatpacks. Each make up is only 499L, Fatpacks only 2499L. 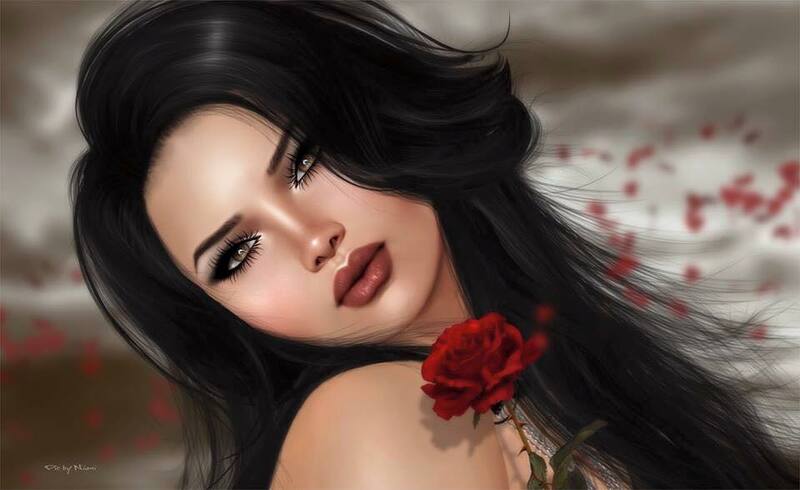 Appliers available: Maitreya, Belleza, slink, slink physique, Lena, wowmeh, Banned, omega, Lolas, Babybump, Phat/cute azz, TMP, ghetto booty. The appliers come in 6 different colors for each skin tone. You can buy the PXL sweet lips also at skin fair, they booth is really close to our. ONLY 99L, 5 skin tone to choose from, cleavage option, slink hands and feet appliers included! . YAY we have finally our march group gift, skin with cleavage option, eyebrow shape, styling card and omega appliers included!! Come grab your free skin to day!